On July 21, 2017, California’s First District Court of Appeal issued a published opinion in ZL Technologies v. Does 1-7 (July 21, 2017) 2017 DJ DAR 6999. In its opinion, the Court established new hurdles for parties to establish the identities of online posters of defamatory statements. This decision will impact those individuals or companies who file defamation lawsuits in California against anonymous authors known as “John Doe” lawsuits, which are lawsuits against unknown posters and which seek the identity of the anonymous poster. When an anonymous individual posts defamatory material online the victim must file a John Doe lawsuit seeking first the identify of the poster in order to pursue its claims for defamation or other wrongs committed against the individual or business bringing the claims. IN ZL Technologies, anonymous individuals posted allegedly false statements in a review about their former employer on Glassdoor.com, an employee review website. After the lawsuit was initiated the Plaintiff employer subpoenaed Glassdoor to obtain the posters’ e-mail addresses and other identifying information so the employer identify and name the posters by name in the lawuit as defendants. Glassdoor opposed the subpoenas on behalf of the posters to preserve their anonymity even thought Glasssdoor itself was immune from liability under Section 230 immunity under the Communications Decency Act. 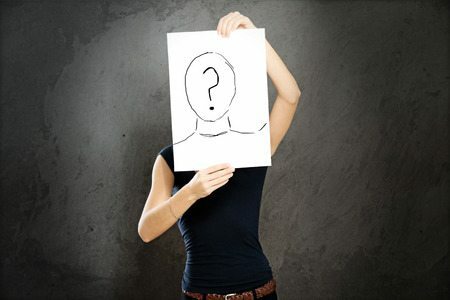 Although the Court of Appeal permitted the Plaintiff employer to proceed with its efforts to discover the identities of the anonymous posters, it attempted to impose a balancing test between the Plaintiff employer’s interest in pursuing a defamation claim and the posters’ interest in remaining anonymous. It held that litigants seeking to subpoena websites to determine the identities of anonymous posters must first (1) give notice of the subpoena to the posters (through the website) so the posters can fight the subpoena; and (2) must establish a prima facie case of defamation on par with that necessary to defeat an anti-SLAPP motion. Although several other states have suggested this test it has not been adopted until now in California. The ruling is a significant victory for review sites such as Yelp and Glassdoor whose review model depends upon the anonymity of reviewers posting reviews, and will impose additional hurdles on those attempting to identify and pursue claims against those who post defamatory material online in California.